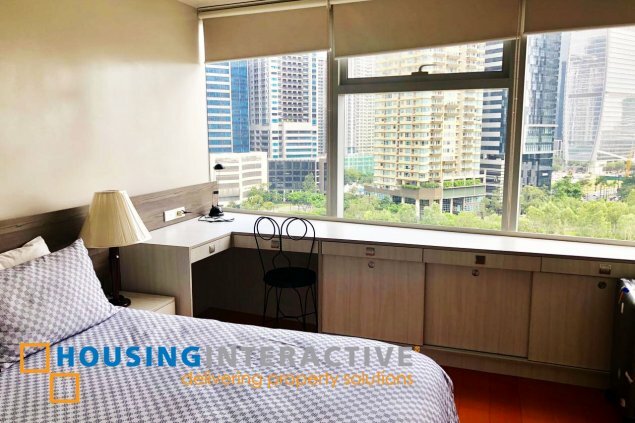 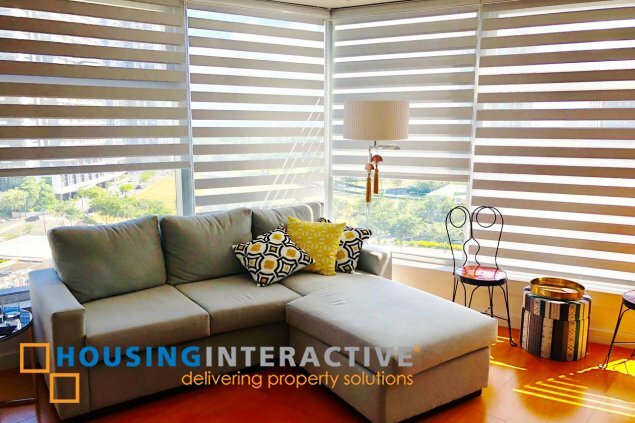 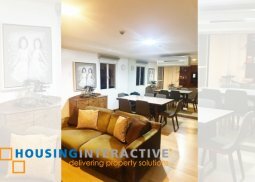 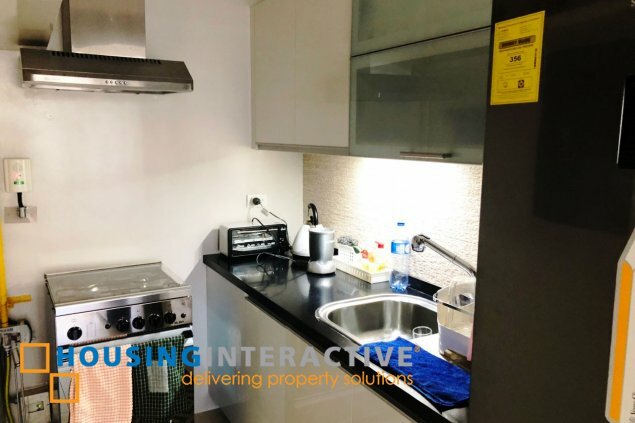 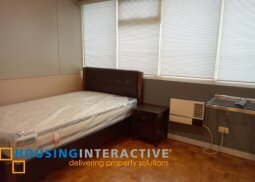 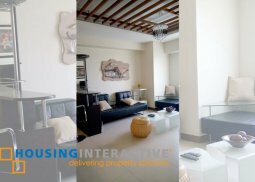 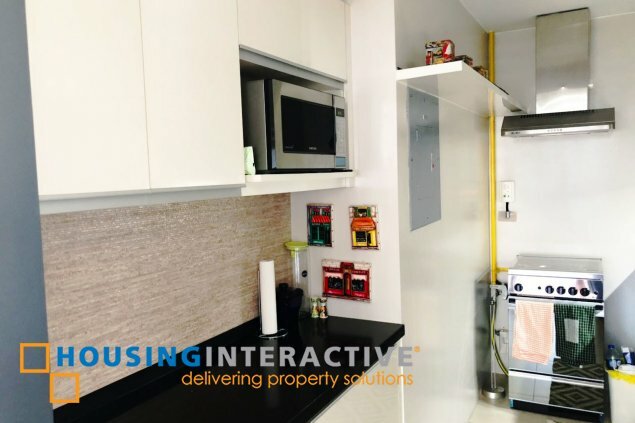 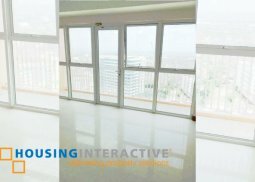 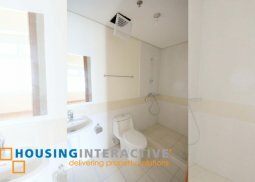 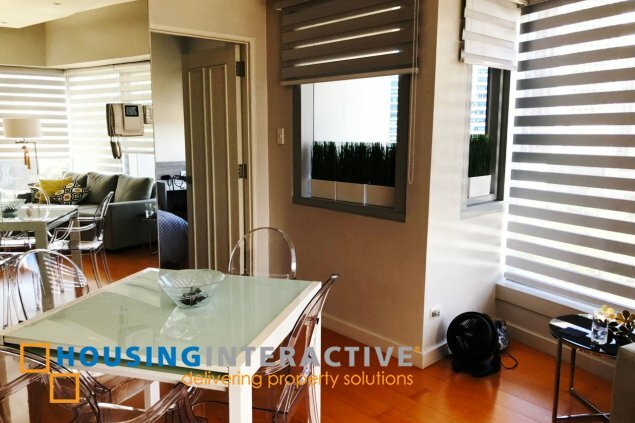 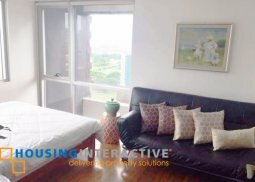 Experience a stylish lifestyle as you live in this 57.21 Sqm condo unit located at BGC, as The Beaufort offers a one bedroom condo unit for sale! 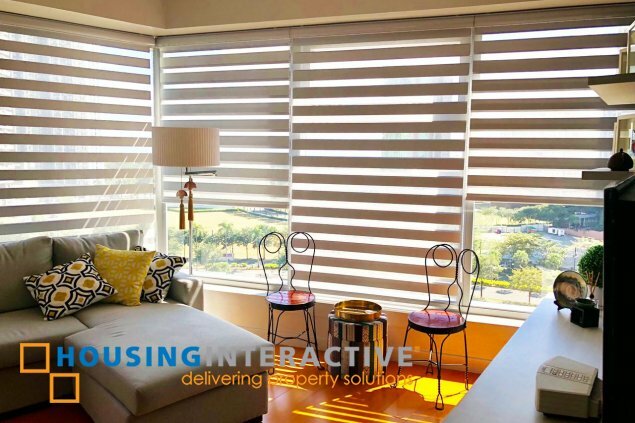 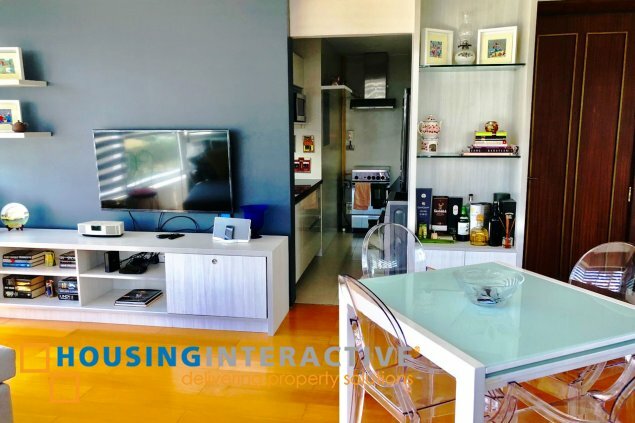 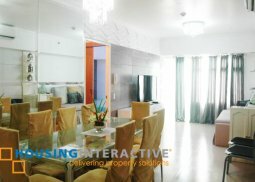 This fully furnished abode comes with an elegant living and dining space, fully equipped kitchen and a parking space. 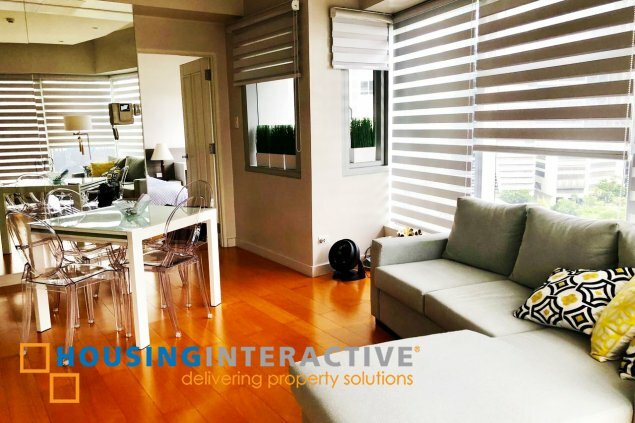 The Beaufort Condominium boasts of a first class amenities and facilities perfect for a life of elegance and highly sophisticated style. 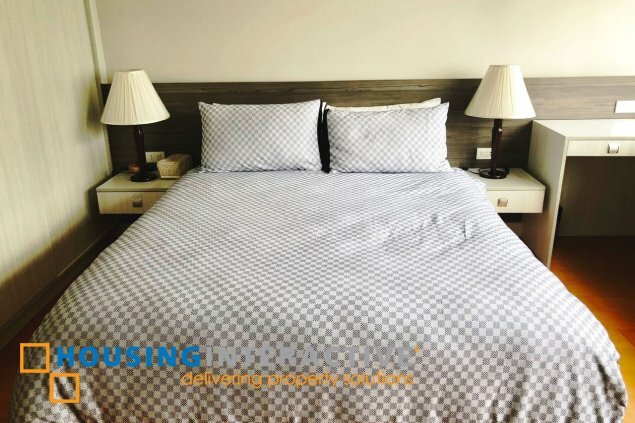 The amenities include 25-meter infinity pool, kiddie pool, barbecue area, hotel inspired lobby, fully equipped kitchen, function room and a lot more.